It took a couple of days, but Lil Wayne has responded to Pitbull’s diss record. 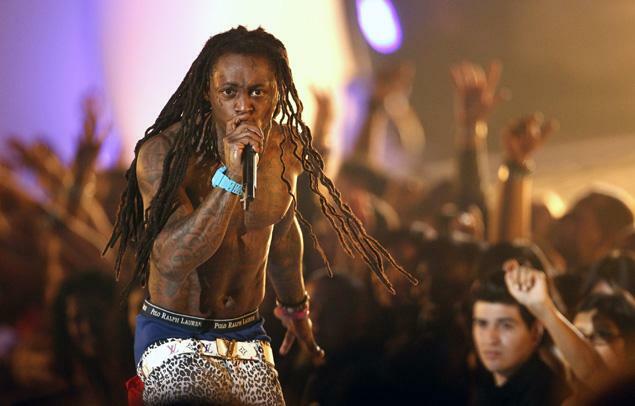 Earlier this week Pit released the song “Welcome To Dade County” going at Wayne for disrespecting his hometown of Miami. “You got money, yeah yeah, that’s sweet/ But we all know Slim and Baby really eat/ You talk Miami if you talking Heat/ Moral of the story, don’t sh*t where you eat,” Pitbull raps.